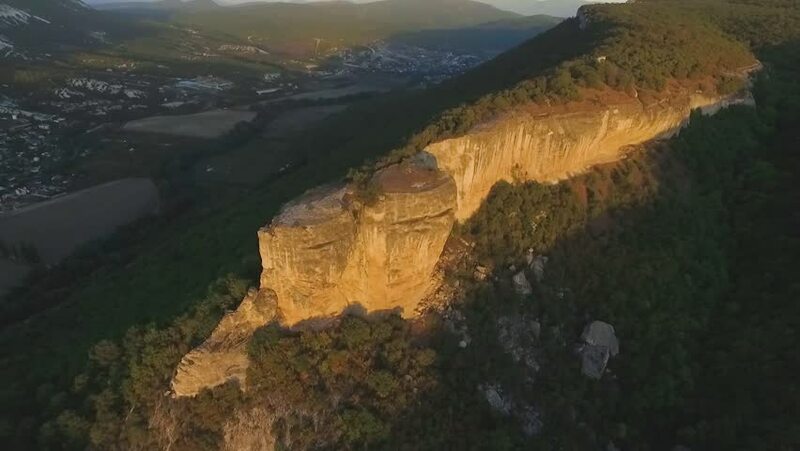 4k01:00The Melnik Pyramids / Natural geological phenomenon caused by soil erosion. 4k00:23Aerial drone sccene of big canyon in dry climate, chubut, argentina. Piedra parada. Camera moves on high altitudes through the cliffs, valey of the monumental natural hazard.